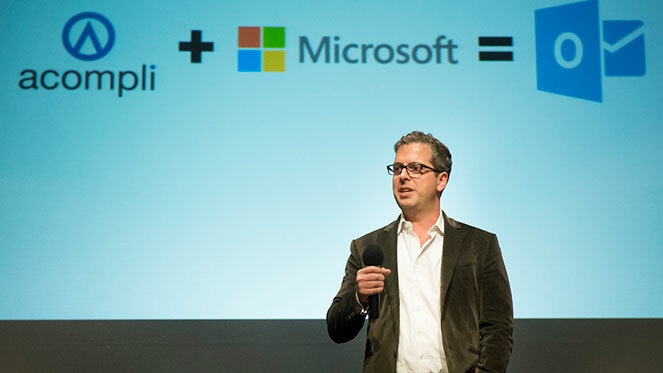 Javier Soltero (DC’98) attended Carnegie Mellon University at the dawn of the Internet era. Since then, Soltero – an information systems major with a concentration in computational finance – has climbed to the top of the technology industry. However, Soltero’s path to becoming the corporate vice president of Outlook Program Management at Microsoft was not without hurdles. He recently shared his experiences with the CMU community and met with current students. “I Never Learned To Spell ‘Successful’” was the first lecture in the Dietrich College Entrepreneurs Speaker Series and was also sponsored by the Center for Innovation and Entrepreneurship.